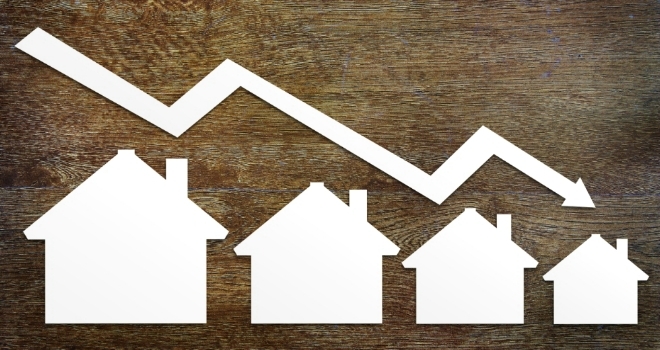 Mark Readings, Founder and Managing Director of online estate agency, House Network, comments: “These figures are reflecting the lack of new stock coming onto the market, with many existing homeowners remaining cautious and not looking to sell their property until political uncertainty fades and the market stabilises. Mike Scott, chief property analyst at Yopa, commented: “The Halifax reports the slowest annual rate of house price growth for five years, at 1.5%. This closely matches the figure and trend published last week by the Nationwide. Prices for the three months from August to October were barely up on the preceding three month period at just 0.2%. The monthly figure recorded an increase of 0.7%, but this was a correction following consecutive monthly price falls in August and September.